“Better Times Ahead” is a true life, action adventure story. It’s about re-invention and fits what is happening today globally and in America. An ordinary American grows up on a farm but finds himself in a series of events that Indiana Jones might encounter. The title Better Times Ahead April Fool comes from a sign Michael Fjetland (pronounced “Fetland”) once saw at 2 a.m in Bombay India riding hellbent in the back of a taxi after he became a Fortune 500 negotiator. 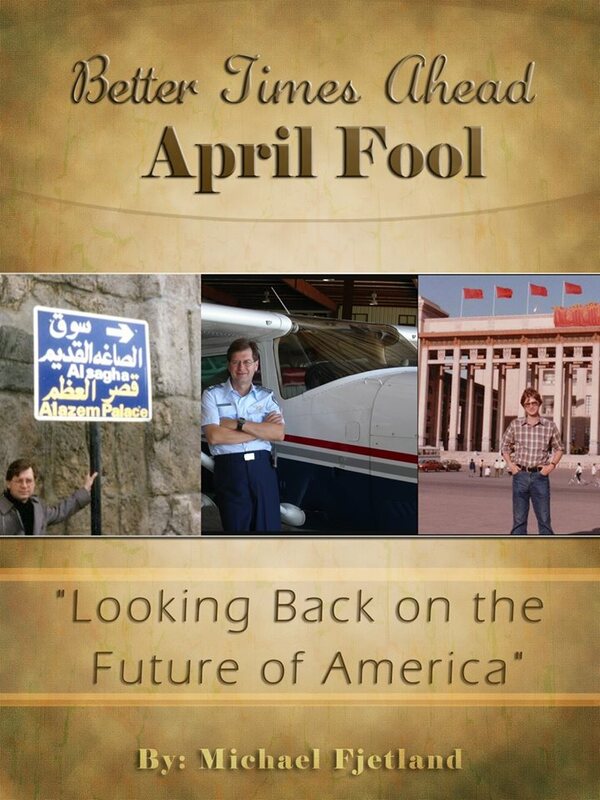 He even flew the supersonic Concorde (“Better Times Ahead!”) — before being laid off and losing it all (“April fool!”). Then he got it back. The lay off led to a book which led to a 911 TV spot as a terrorism analyst. It ends with “Agenda for American Greatness” – a FREE chapter on solutions for America to win the 21st century global high tech economy in a dangerous, unpredictable world – from the view of the author who has been in nearly 50 countries over 30 years from Fortune 500 to entrepreneur…. Illustrated with author photos. See changes in USA, China, India, etc. over the last 30 years. Chapter 7 – Is This East Texas or the Middle East? Mike has been there, seen it for himself, and is not afraid to tell it like he saw it. The tale is told in words I can understand, with pictures to back up the words. I recommend this book to liberals and conservatives with enough sense to know the truth is always somewhere in the middle, and that no one is all good or all bad. Fjetland presents some good arguments for changing the way we view the world but there are a few comments that indicate he thinks everyone should be able to fend for themselves. Lots of good information about the world mixed with his autobiography. This book is brilliant, very informative and educational while entertaining throughout. It should be mandatory reading for all high school/college students. 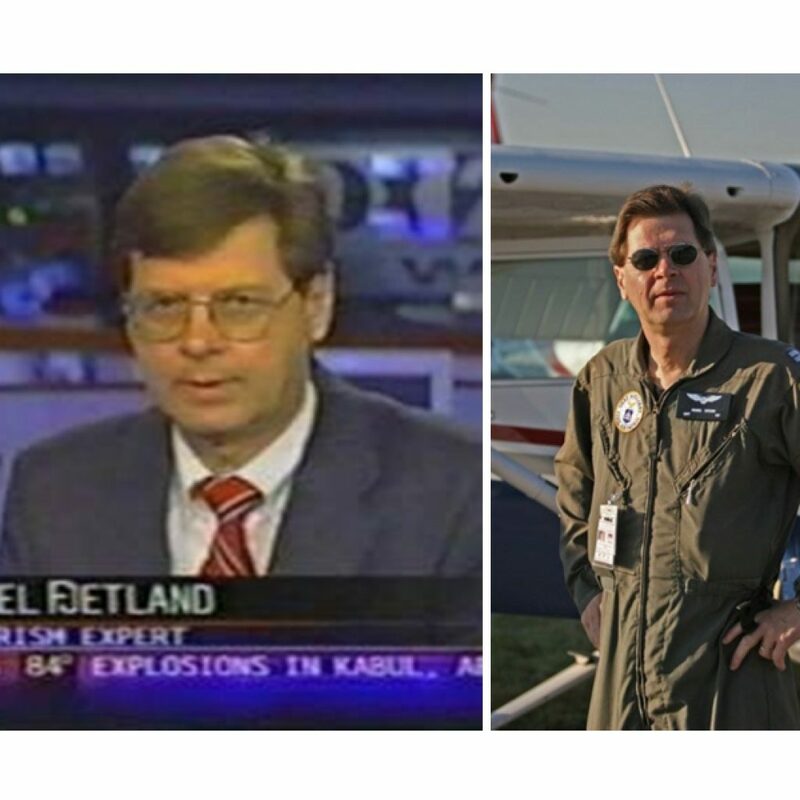 Mr. Fjetland’s vast intelligence and experience working in over 90 countries since the early 80’s gives the reader first hand knowledge of the internal workings of these countries and how they interact with the USA on many issues and levels. There is not one boring paragraph in this book. I highly recommend it to everyone. You will love it. IF YOU LIKE “BRIDGE OF SPIES” MY BOOK IS SIMILAR, MORE CURRENT & HAS A UNIQUE TWIST– TRUE STORY! As a legal entrepreneur Michael was kidnapped in East Texas after his planes electrical system failed,performed a gender switch to avoid international gangsters in Amsterdam, negotiated a child kidnapping case in Syria for a Texas mom, and traveled to strange places around the world from the Great Wall of China to the pyramids of Egypt. He was “kicked out” of the Nile Hilton to make room for Pres. Carter’s peace mission, the first between Israel and an Arab country. He predicted 9/11 on TV and as a terrorism analyst opposed the Iraq war. He ran for Congress against one of the most powerful Congressmen of his time, until that rep (Tom DeLay) resigned in disgrace. From African voodoo on a wild oil deal, aggressive girls in Rio, to road trips through Central America and Mexico, time wrap around the world with Michael for a vicarious adventure few ever get to experience. 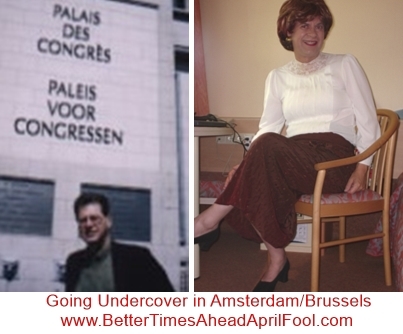 Copyright © 2015 Better Times Ahead: April Fool. All Rights Reserved.